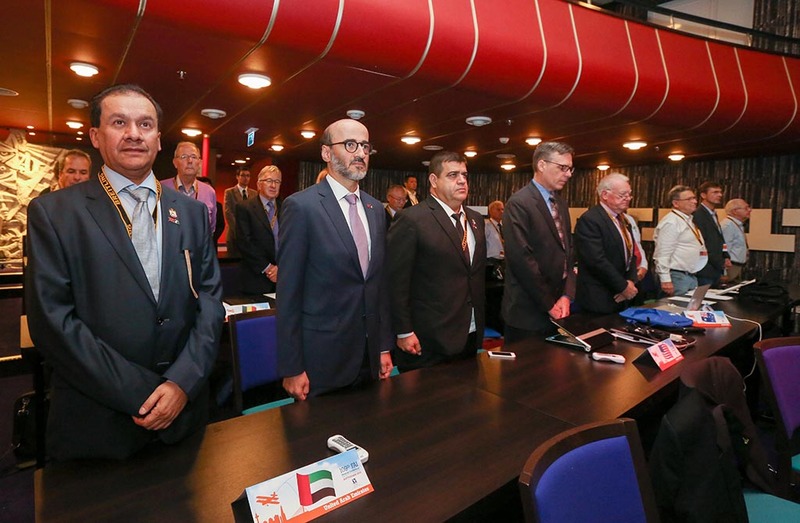 Dubai- A high-powered panel of the Organizing Committee of the 2015 Dubai World Air Games (WAG) attended the 109th Congress of WAG that was held in Rotterdam, Holland recently. The panel from Dubai was headed by Yousuf Al Hammadi, Championship Director, 2015 Dubai WAG along with Majid Al Bastaki from the Media Committee, Salem Akram from the PRO Committee and Ahmed Al Marzouqi, Deputy Head, Media Committee. 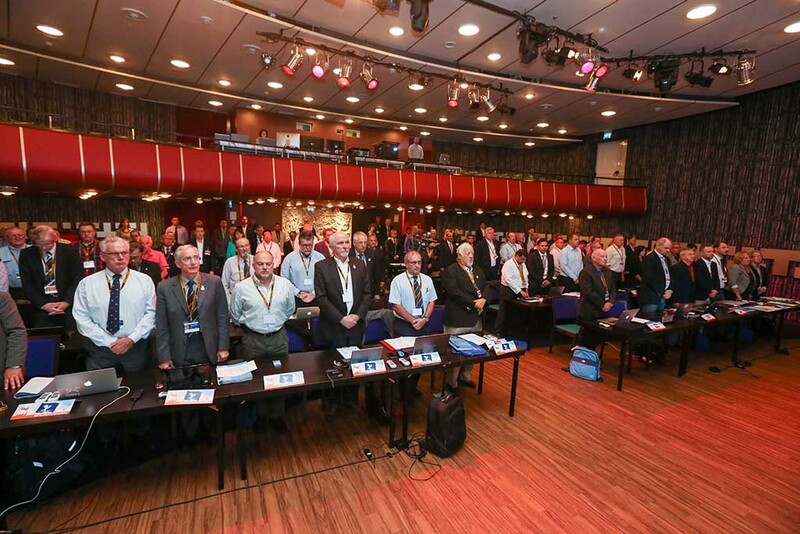 The WAG Congress commenced with a minute’s silence for the late Sheikh Rashid Bin Mohammed Bin Rashid Al Maktoum, who passed away of a heart attack earlier this month. 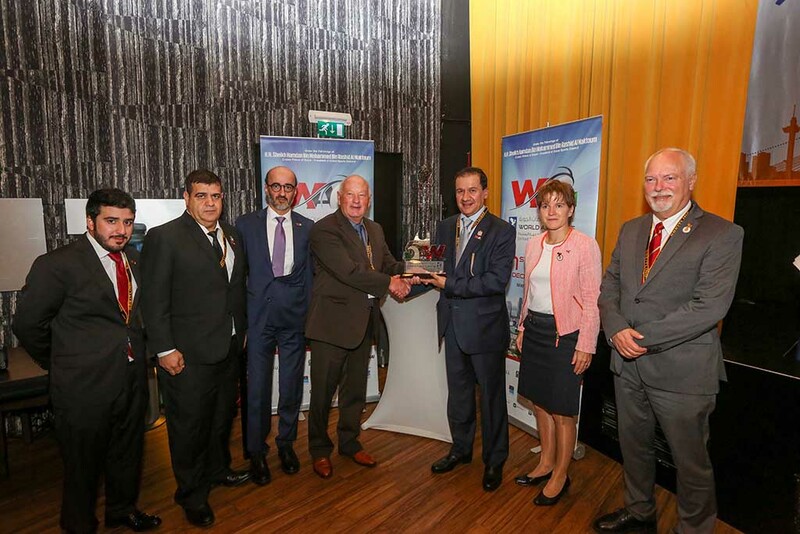 Yousuf Al Hammadi took the opportunity to make a presentation before the WAG Congress wherein he displayed the readiness of Dubai in successfully staging such a high-powered competition. In his presentation, Yousuf Al Hammadi displayed the actual venues that would play host to the 28 different categories when the championship is held from December 1 to 12. Following the conclusion of the Congress, the panel from Dubai travelled to Barcelona to organize a road show in Spain. 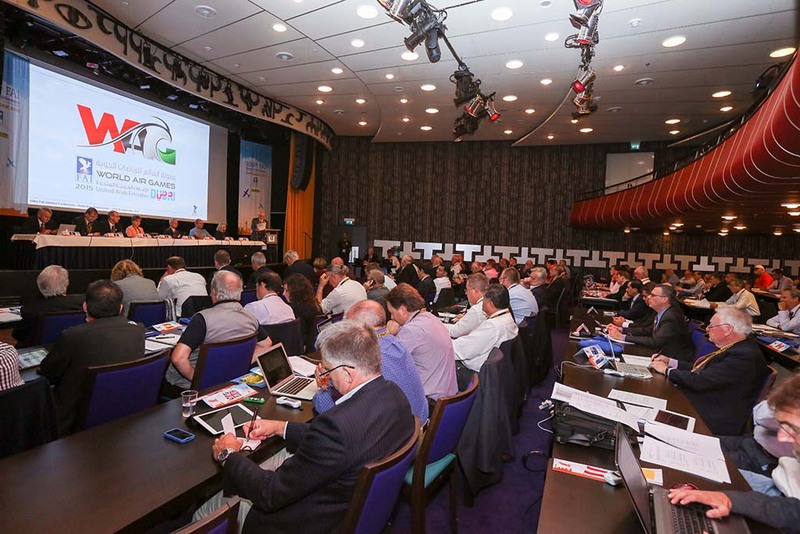 Earlier this summer, the World Air Games had kicked off their international promotional campaign with a similar road show and press conference in Lausanne, Switzerland. 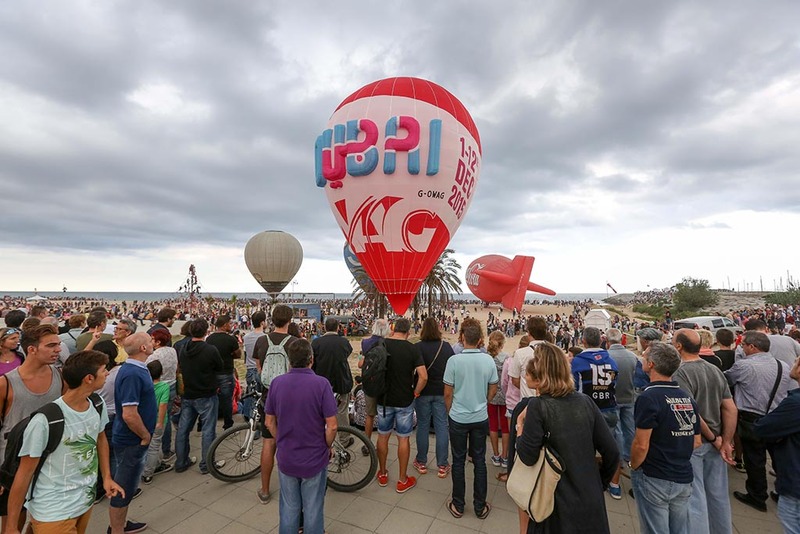 The competition torch was launched again in Barcelona after which a hot air balloon piloted by Mike Howard floated over Spain’s Catalan region to further promote the Dubai 2015 World Air Games. Yousuf Al Hammadi said on his return to Dubai over the weekend. Presenting his observations on the run-up to the WAG, Majid Al Bastaki assured the Congress that everything is being done to ensure the success of the Games in December. 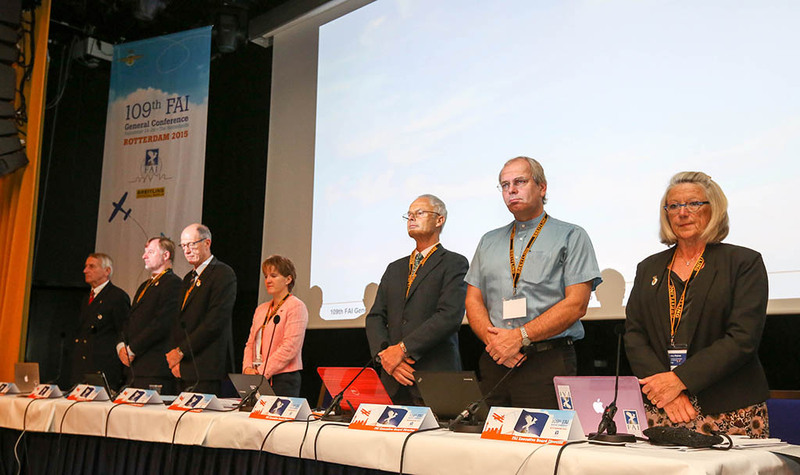 On the sidelines, the Dubai panel also held informal discussions with FAI President John Grubbström and gave him a personal appraisal on the organization of the 2015 Dubai WAG. 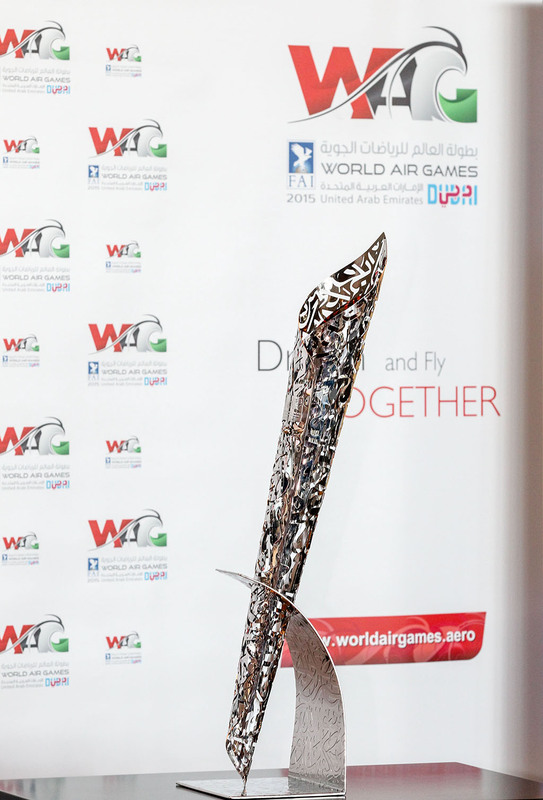 The World Air Games is an international air sports event organized by Federation Aeronautique Internationale (FAI) inspired by the Olympic Games and held every four years. So far, athletes from nearly 30 countries from across the world have confirmed their participation at the 2015 Dubai WAG. 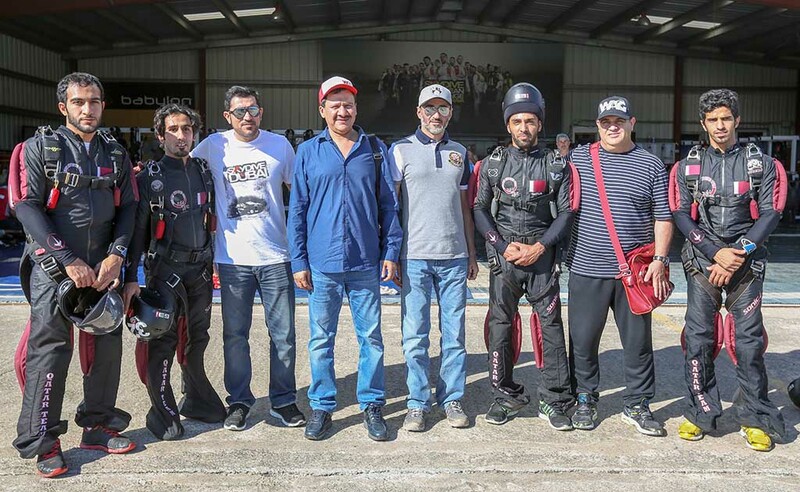 Held under the patronage of Sheikh Hamdan Bin Mohammed Bin Rashid Al Maktoum, Crown Prince of Dubai and Chairman of Dubai Sports Council, the 2015 Dubai WAG will take place at Skydive Dubai from December 1-12. 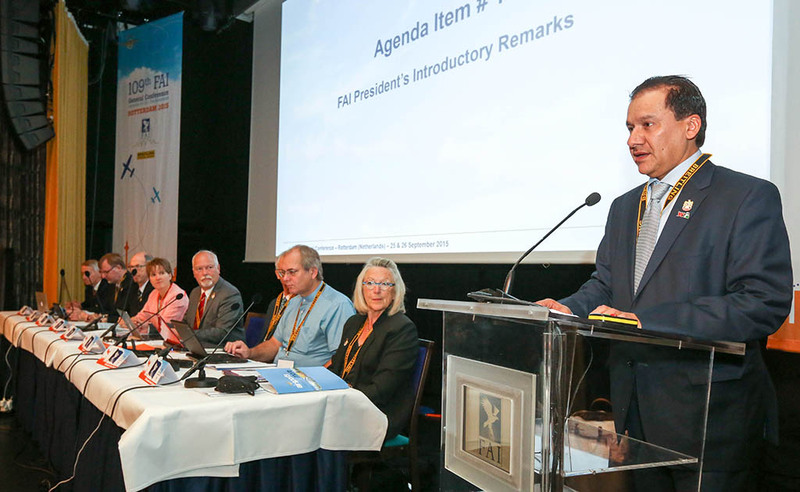 The FAI’s primary goal in organizing the WAG is to showcase air sports to general public while promoting public participation. The last WAG was held in Italy in 2009.